Use Protection, Kids. And Lots of It. For a while I have been working to arrange a move for my mother. There are lots of moving parts and I’m not all that good at multitasking these days. 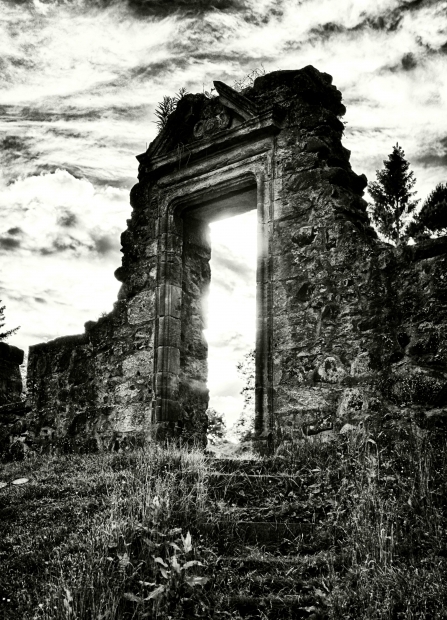 To keep my sanity, I have been working on a new story. I finally got far enough in and was confident I would keep with it, so started posting the story on Beyond Austen. 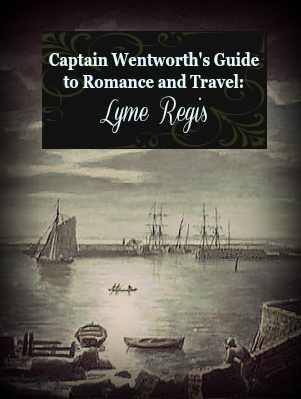 Captain Wentworth’s Guide to Romance and Travel: Lyme Regis is Persuasion without Louisa Musgrove’s fall from the Cobb. This past week I was in the trenches of packing boxes, paper, tapes, and Sharpie markers. Wednesday is the day I had chosen to post and so a week ago I put the flash drive in my computer to retrieve the post, and, VOILA! The drive was emp-ty. A few years ago, I took Laura Hile’s loss of thousands of words in a computer crash as a warning and started keeping all my writing on flash drives. A couple of years after that I starting getting serious about organizing my writing, graphics, and private business. Yes, indeedy, I did. So much for my trying to be grown-up. I’m thankful for two things: that I was hip-deep in real life and not focused on my writing, and that it took several days to realize that the aforementioned story wasn’t the only thing on the drive. I’ve now officially lost one whole novel, two partial–each hovering around 175 pages–several outlines of novel ideas, and countless graphics I had created for this and other blogs, and several book covers. There were many family photos as well, but I have found them on other drives and online haunts of mine. I am home now and have signed up for an automatic, online, cloud storage service. Lessons learnt: exhaustion keeps you from going ballistic when the unthinkable happens, and back up your back ups. And then back it all up again. Except the Web Gods will exact a price.